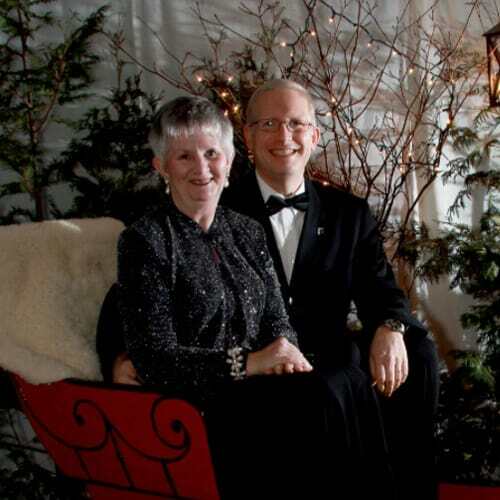 Doug and Sue Reider were both saved as children, being raised in godly Christian homes. Formal Christian education was part of their upbringing and training. Growing up, both of them had a constant exposure in their homes to preachers, missionaries, and evangelists. Doug received his B.S. in Electrical Engineering before completing his M.Div. at Capital Bible Seminary. He then joined the staff of Word of Life, also enrolling as a student in the Missions program. Upon completion, he was appointed as a missionary to Poland. Sue graduated from Baptist Bible College with a B.A. in Christian Education. She joined the staff of Word of Life at the main headquarters and worked there for several years. God called her into missions, and she worked for a number of years in the Philippines. God led Sue back to New York to the home office in an administrative capacity. There she and Doug met, were married, and after the arrival of their first son, Samuel, headed off to Poland. Just a few short years later, which included the birth of another son (Daniel), some medical situations arose and the Reiders were faced with leaving Poland. Many years of preparation had to be set aside, and much prayer went into what to do next. At that point Word of Life Canada was looking to establish an english Bible Institute, and Doug was approached about heading that up. After checking out the medical situation, the Reiders felt comfortable moving to Ontario and began the work of establishing a Bible Institute as an extension of the New York campus. The past years have been exciting, and the family has prospered. The ministry is growing, and Doug and Sue look forward to being here in Canada a good many years, training young men and women in the Word of God, in faith and maturity.